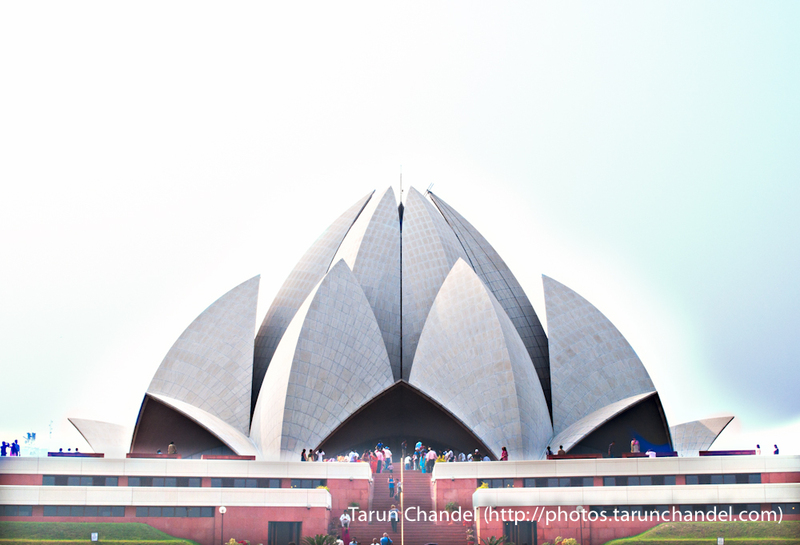 I remember visiting Lotus Temple when I was a kid. 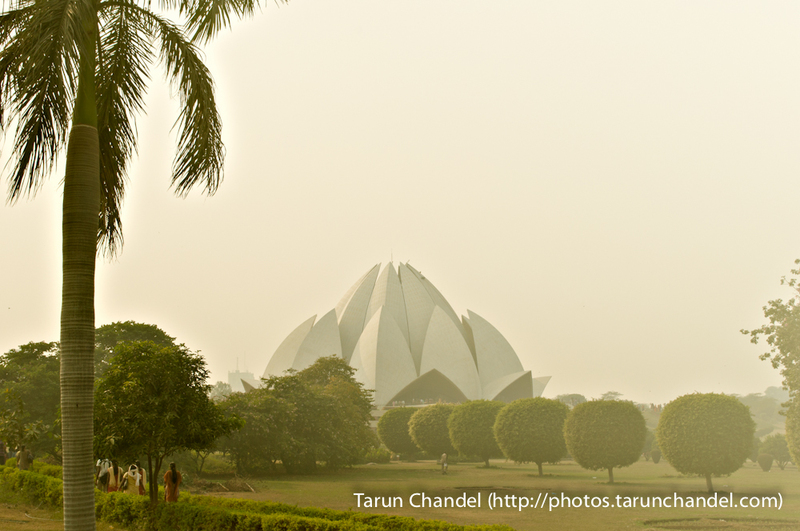 Even in those days when visiting places in Delhi used to be so chaotic, I remember Lotus Temple as a quiet and serene place. Years have passed but the place continues to provide the quietness and serenity to otherwise busy and loud Delhi life.